Projects:Translation of various cool C&C mods. 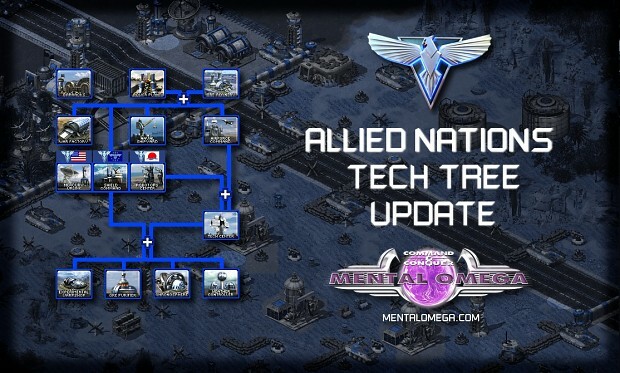 Will there be new traditional news bulletins with new stuff introduced, or we won't see the new units and structures until the trailer is out? There are still some Foehn units and structures which have been shown, but haven't been mentioned in news bulletins: ore refinery and its miner, some defences, a bunch of units from the trailer and sneak peak screenshots. 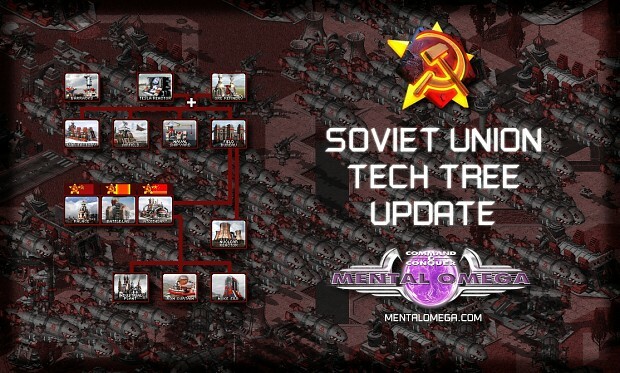 Also, are you going to update the tech structures page? The tech missile silo picture and airfield description are irrelevant, also the secret lab's description says it provides access to Rejuvenators while you said it will give a random T3 "monster" unit. 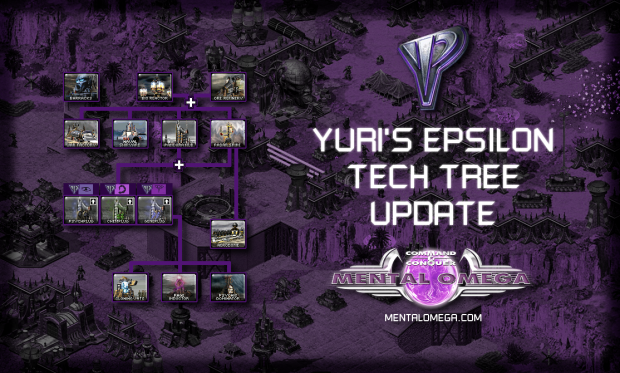 Yes, I will update the Tech Structures page. Don't know about the rest yet. Don't forget about all the infantry academies and stuff like that. I'm hyped about the Epsilon HQ Hazequad and the possibilities it opens. How does it interact with itself and the radar? Is it visible on the enemy radar (that would be very counterproductive to setting up an ambush)? Is a deployed Hazequad or a Chimera Core able to cloak undeployed ones? Do multiple Hazequads cloak each other? Can you transport it in a Driller ala Soviet drones? Does "vulnerable to magnetic weapons" mean a Magnetron (or, say, a Foehn vehicle built with the same technology) can damage it and the Magnetic Beam slows it down? Epsilon Stinger unit entry does not say it can detect disguised units, though its cameo and flavor text do. Do you still need to manually command a Stalker to fire upon enemy infantry to activate its Drain Cannon? Also, are Stalkers vulnerable to enemy magnetic weapons? That armor looks really heavy. Hoverboard-using Siegfried and Suppressors are listed as "vulnerable to EMP weapons", aren't Duneriders too? Athena Cannon ought to be renamed, it's not a cannon lol. Athena Designator sounds better. Edited by Helbrecht, 28 July 2016 - 07:08 PM. Hazequad is not visible on the radar ever. Deployed Hazequad or Chimera Core is able to cloak undeployed ones. "Vulnerable to magnetic weapons" means Magnetrons & Magnetic Beams can slow the unit down or immobilize it completely if the magnet effect is strong enough. Stinger desc will be fixed, all of those Additional Information sections still have some errors that will be slowly improved. You don't need to give Stalkers a manual order to target infantry anymore. Dunerider's hoverboard does not use electricity but magic anti-gravity powers.